Welcome to the Voltron Toy Giveaway! VOLTRON Legendary Defenders are some of the most popular series on Netflix. Running for its second season, this series has truly engaged a strong fanship and following. It teaches our children to be strong in the moments when it is easy to be weak and give up, Voltron Legendary Defenders has something of value to offer everyone. The toys and games that came out to honor the second season of this legendary series are interactive and have a lot of moving parts. 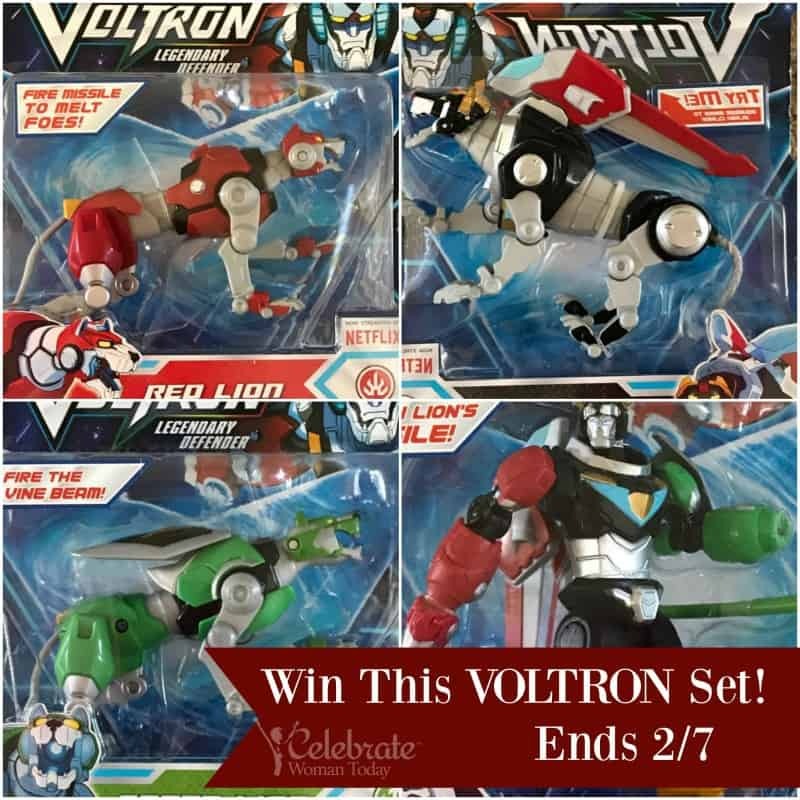 We are so excited to give away a set of Voltron characters that can inspire children.